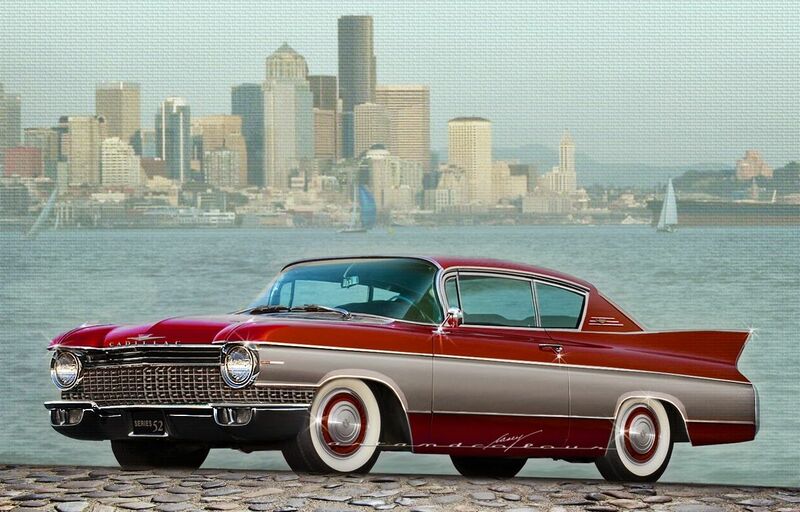 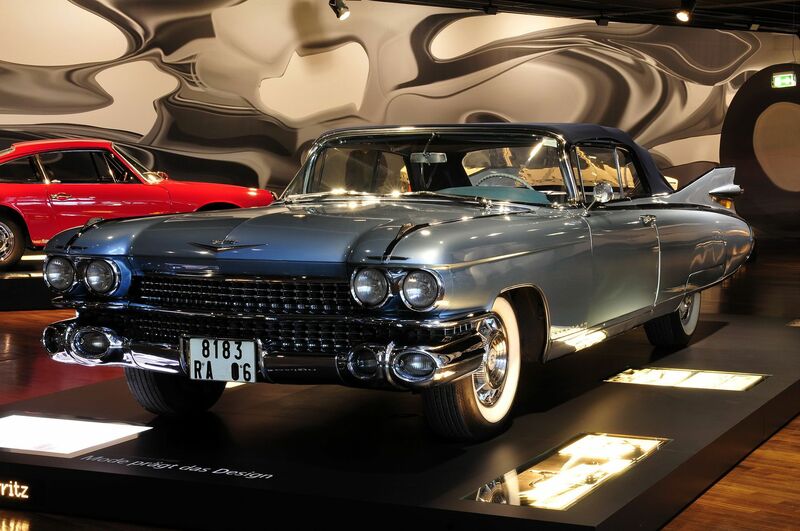 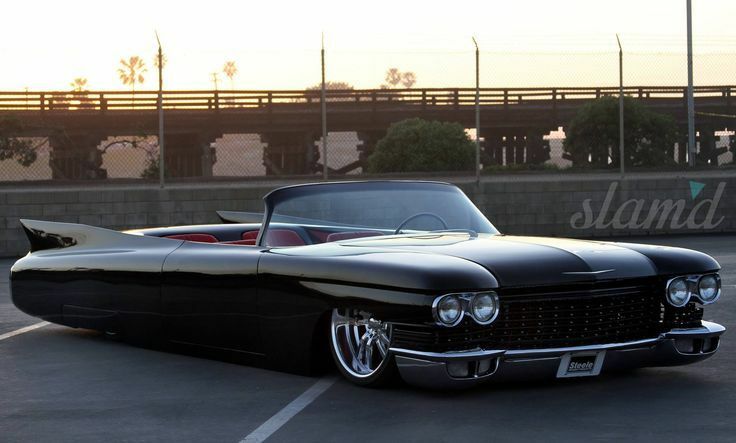 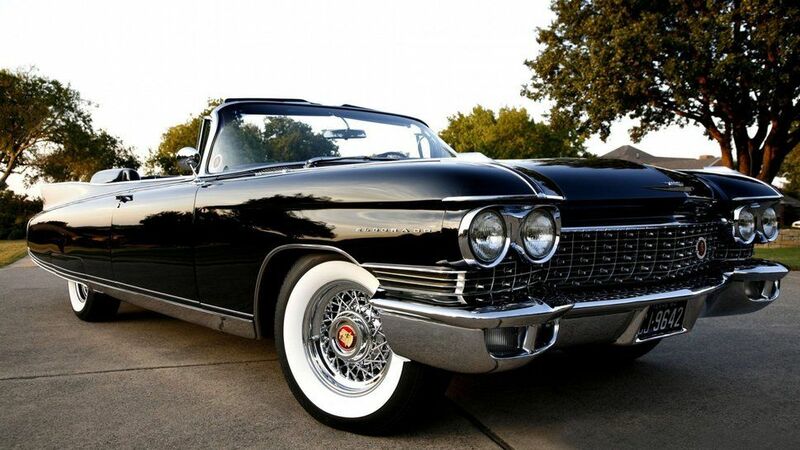 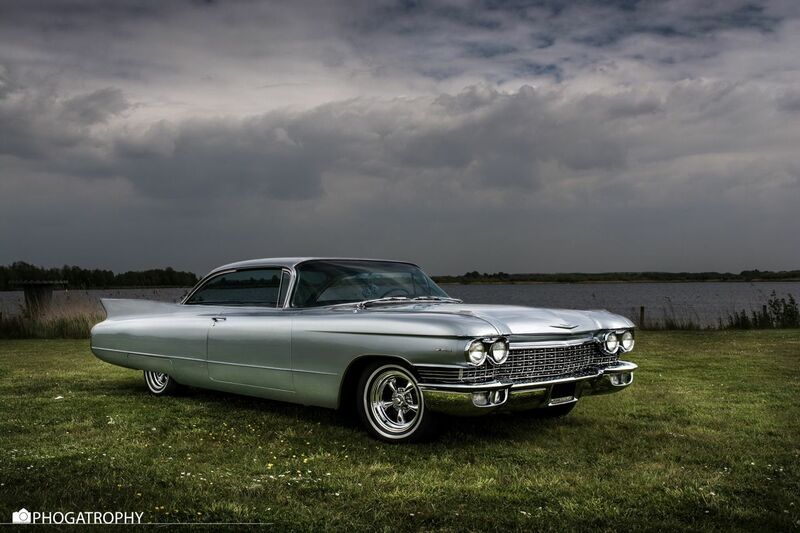 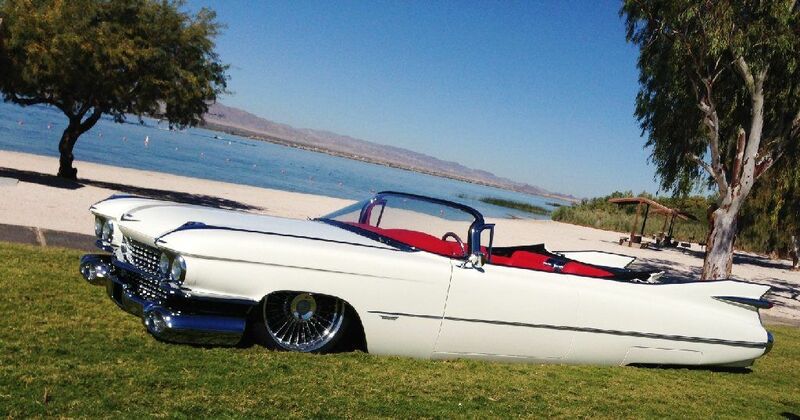 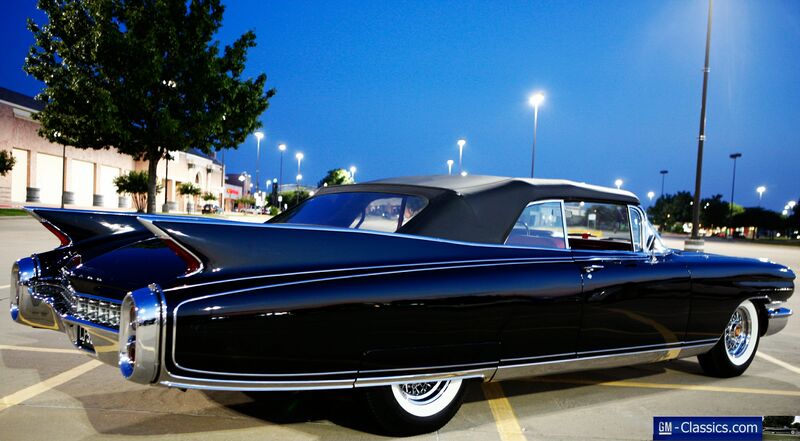 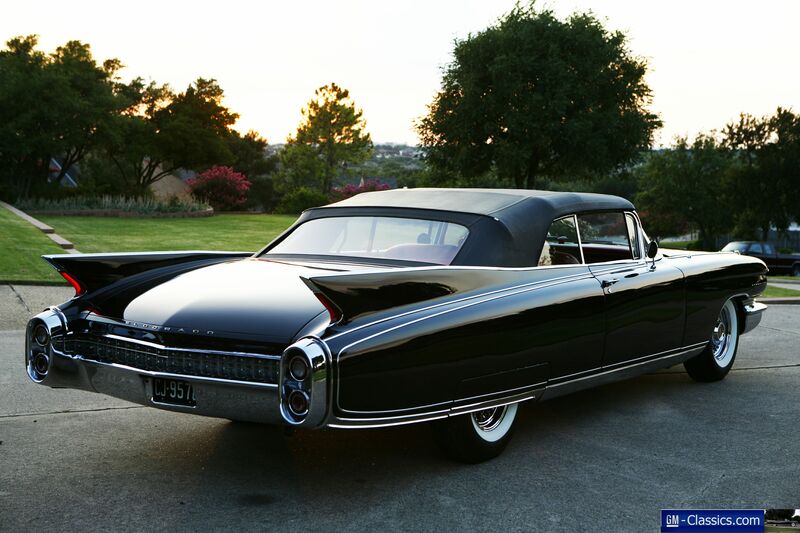 Hands down one of the most beautiful cars ever made, any of the 1960s Cadillacs can easily be called works of art. 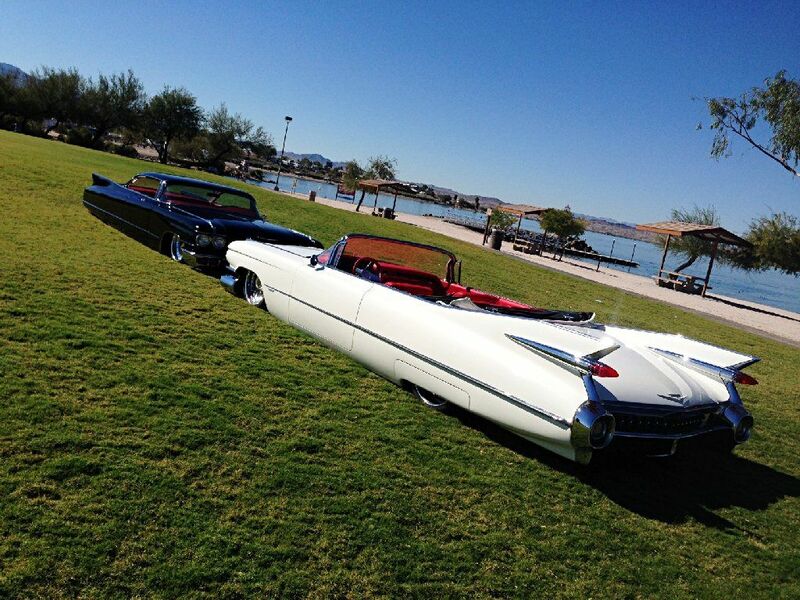 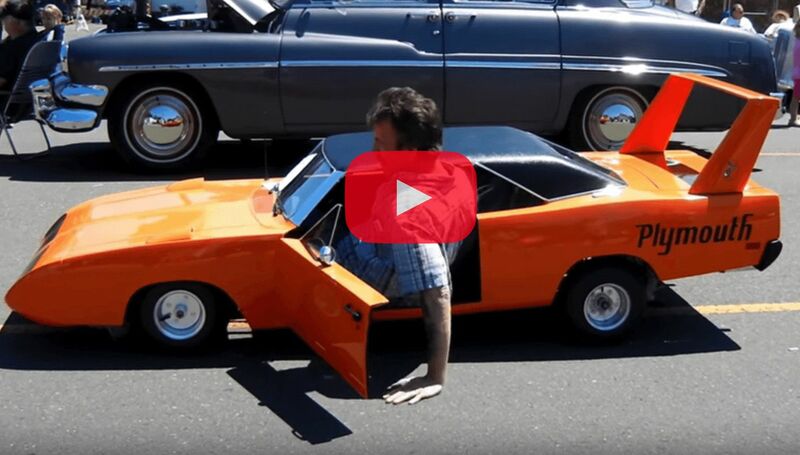 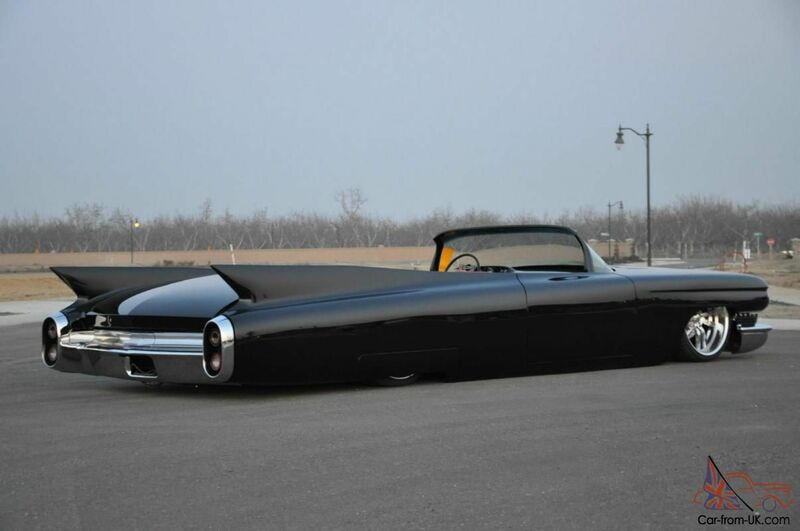 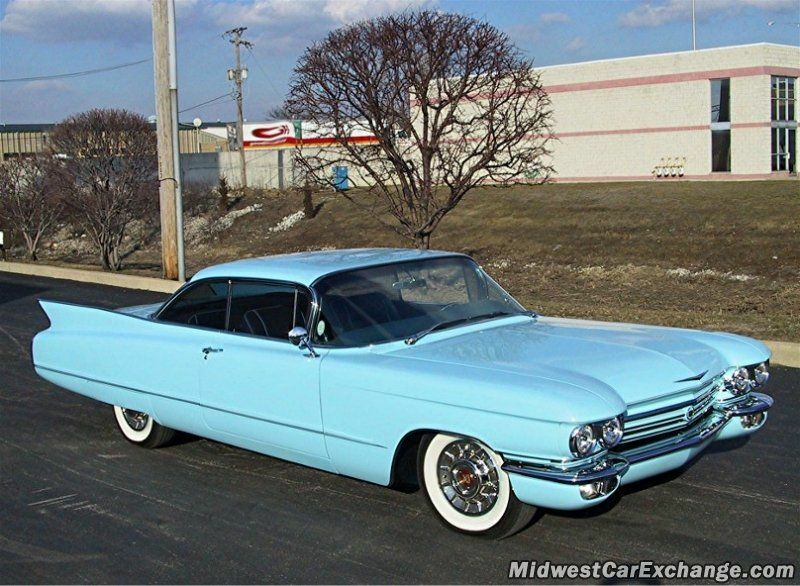 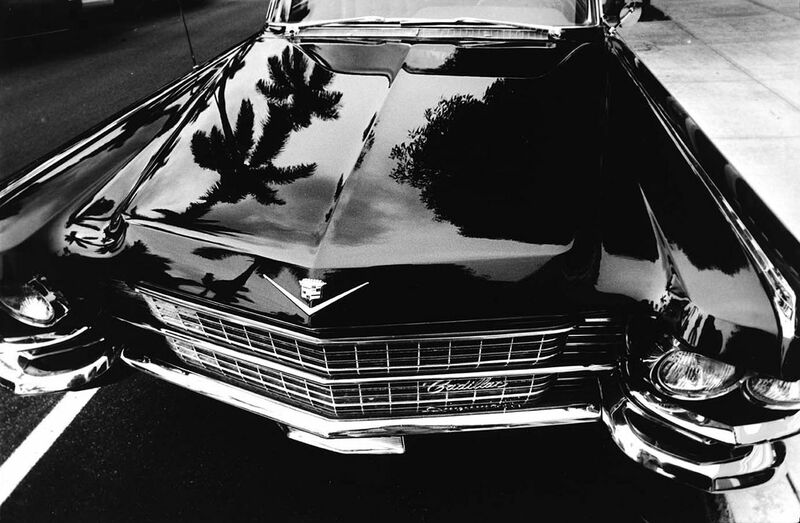 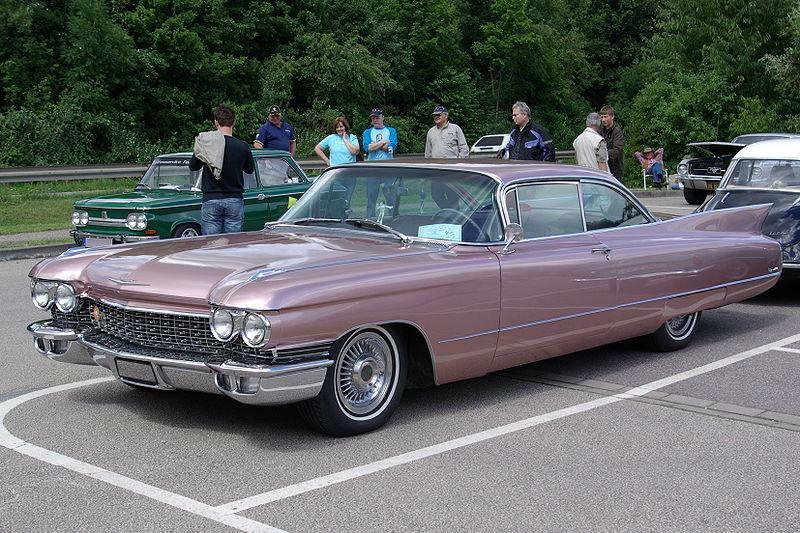 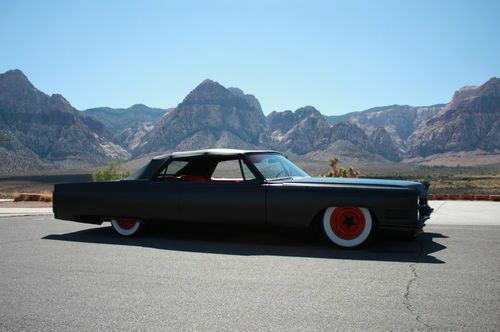 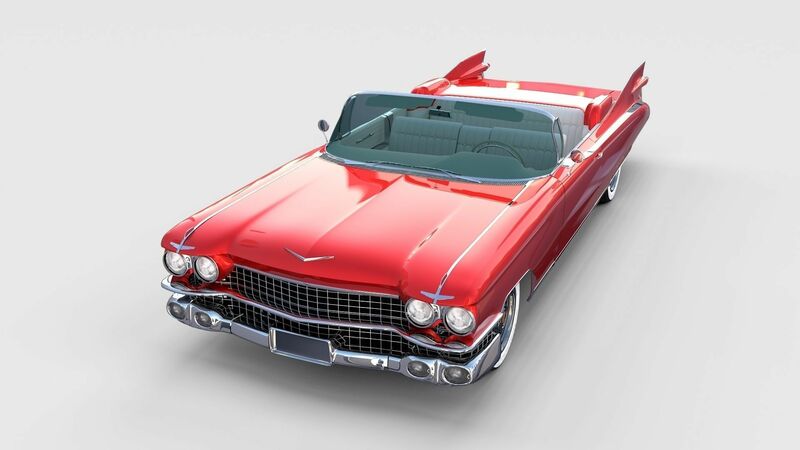 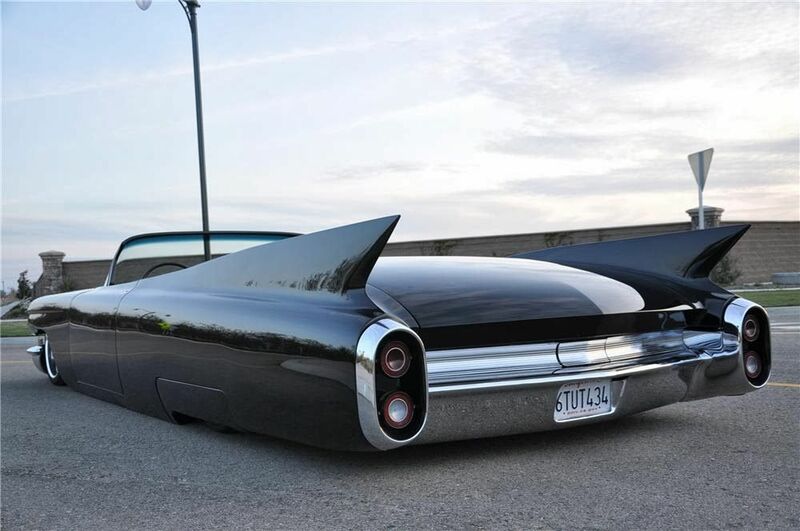 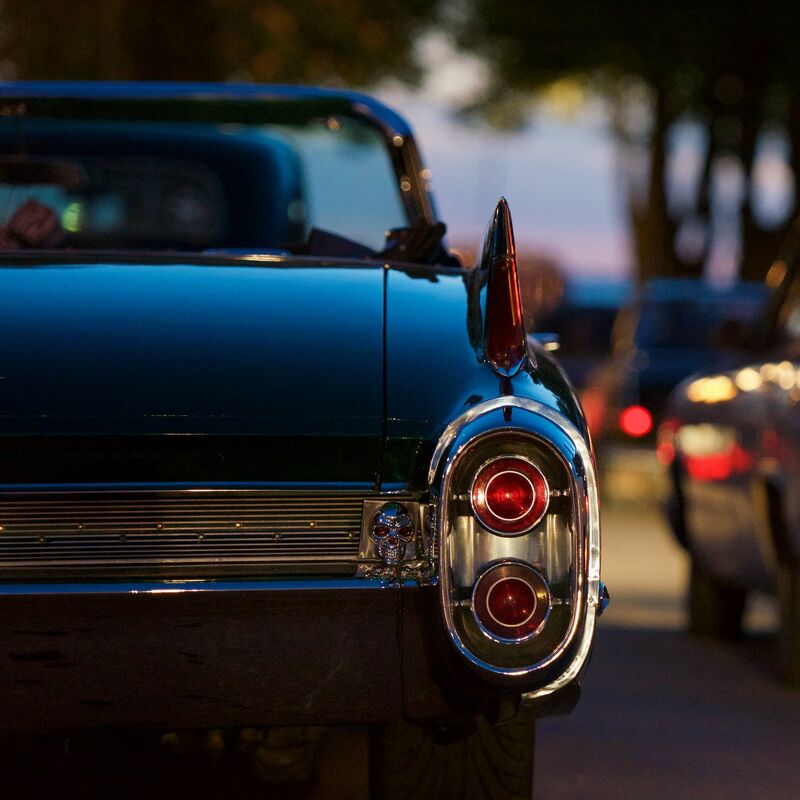 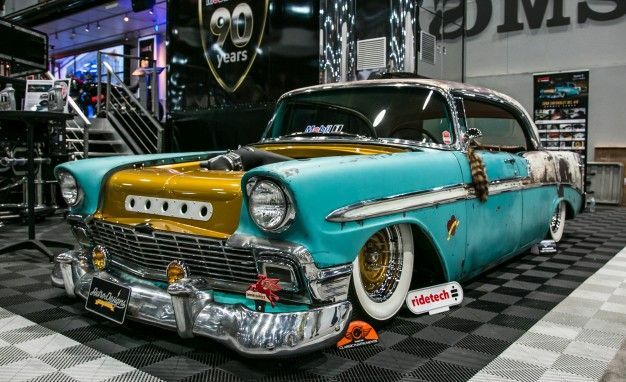 Enjoy this small gallery of 1960’s Classic Cadillacs! 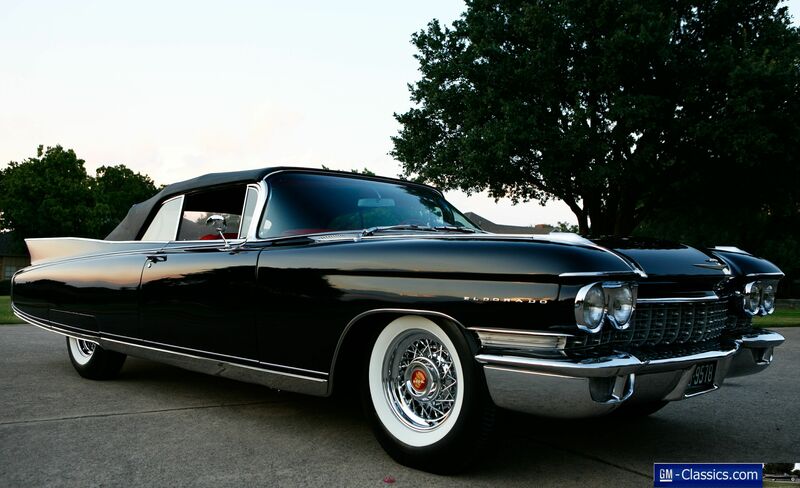 oh and did we mention that currently there are over 1,000 classic Cadillacs listed for sale at ACC!?!? 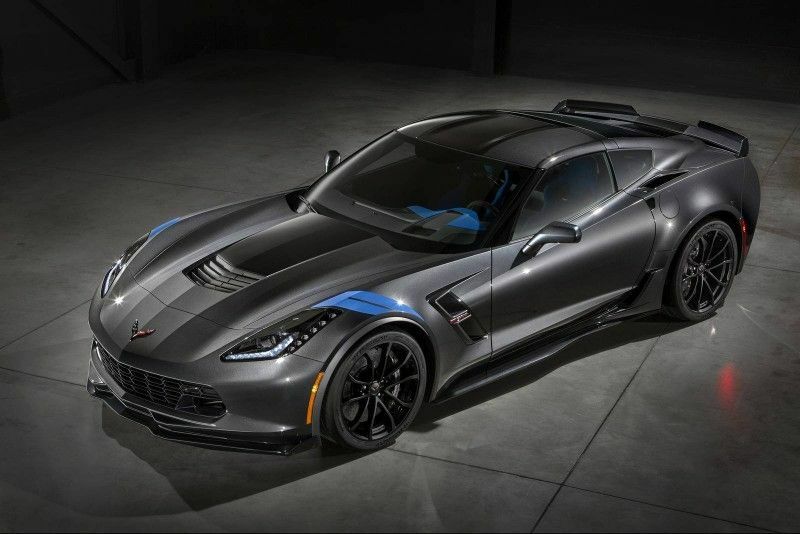 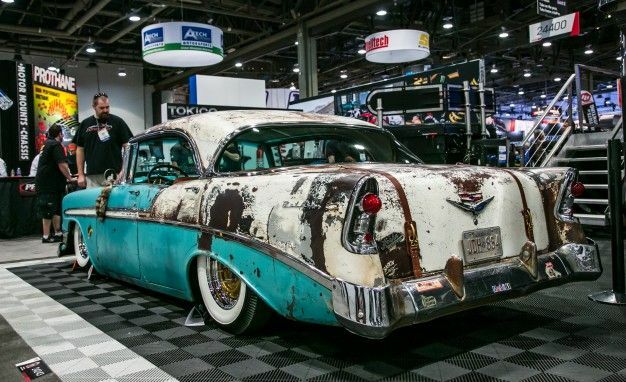 Patina Paint: Hot or Not?